Are you looking for a Windows Application that will let you hack Wi-Fi using your Laptop, whether you are at home or you are traveling, are you tired of those free Wi-Fi hacking and password revealer software that claim they can hack any Wi-Fi password only to find out they are dummy only after downloading them? Then this post we are beneficial to you, this is because we have reviewed some of the best Wi-Fi password hacking software that is compatible with your Windows XP/Vista/7/8/8.1 and Windows10 PC. It’s one of the frontrunners of Wi-Fi hacking software scene & was originally developed as some special project that would work with locked wireless networks. It can help you with a number of functions like getting users list, cracking the Wi-Fi password, see each user’s movement as well as block off the unwanted users from Wi-Fi network. It deals with various aspects concerning Wi-Fi security. It can monitor data export to the text files, replay attacks, deals with deauthentication through packet injections etc. then, it will check the Wi-Fi cards & driver capabilities as well as crack the WEP & WPA PSK. Kismet Wireless is a popular wirefree network detector, intrusion detection & sniffer system. It mostly deals with IEEE 802.11 Wi-Fi networks yet can also tackle other networks. Its great range of features include server/client modular architecture, PCAP logging, multi capture-source support, remote sniffing as well as XML output that will help easy integration with the other tools. inSSIDer is your ally when it comes to troubleshooting Wi-Fi issues. This Wi-Fi optimization & troubleshooting program will help you with a number of things- weak channel placement, poor signal strength, RF interference problems in 2.4 & 5 Giga Hertz bands. It comes in 2 versions- inSSIDer 4 & inSSIDer Office. 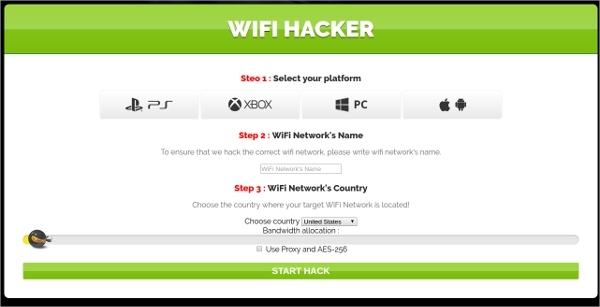 This is another major wi fi hacker software program that has been highly rated by the users. This wireless LAN program can crack the encryption keys efficiently on the 802.11b WEP Wi-Fi networks. The software operates through passive monitoring of the transmissions, computing encryption key while adequate packets are gathered. 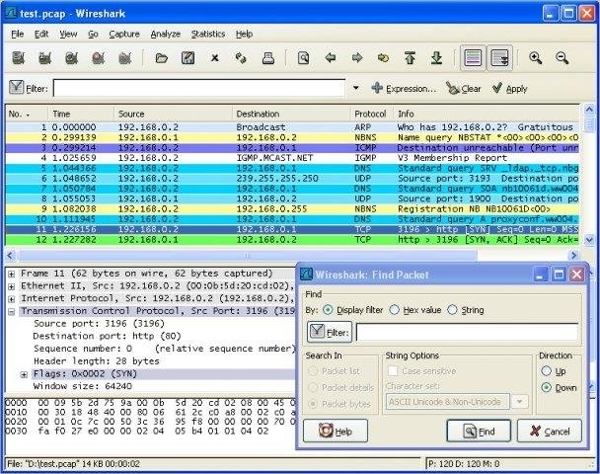 Wireshark is quite a big name here and comes with multiple amazing features. These include deep inspection on numerous protocols, handy 3-pane packet browser, live capture & offline analysis, multi platform running capacity, enriched VoIP analysis, reading/writing of various capture file versions etc. In other words it offers you a deep insight on the network. This list would be incomplete without the mention of WepAttack. Just as the name suggests, it’s a powerful tool that will help you to launch a sizeable attack on the WEP keys of the WLAN networks. The users are really happy with the software and many of them have tagged it as one of the best for cracking passwords. You should know here that there are different email address management software applications for various platforms. The one you would be going for must complement your system’s specific OS. Not all such software applications would work for all operating systems and you have some software programs that specifically work for Windows or Android or Mac. 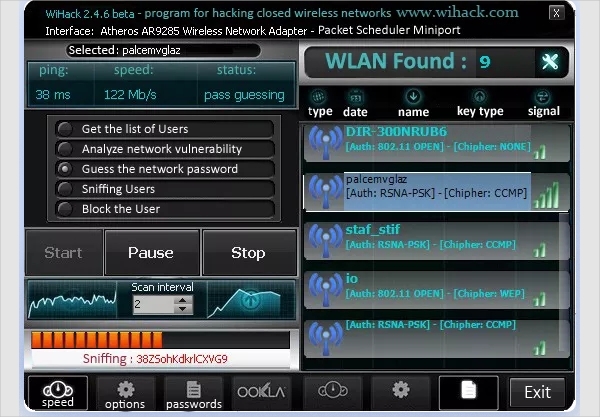 If you are looking for a good free Windows Wifi hacking software, OmniPeek is a great choice. 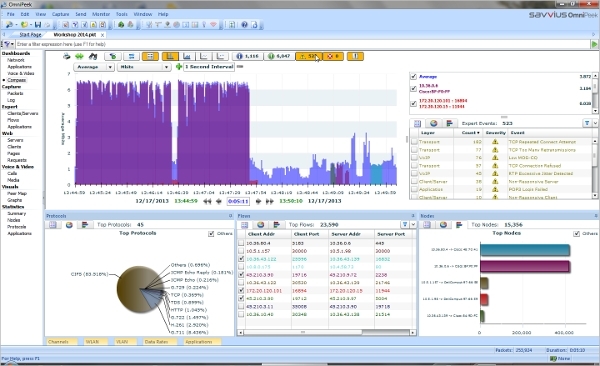 It’s an award winning network analyzer & packet sniffer application that captures & analyzes the wireless traffic. The tool is equipped to work with several networking interface cards. You will also get help on network troubleshooting. When it comes to reliable Free Android wifi hacking software, Black Wi-Fi Hacker Plus is a good option no doubt. The software is designed to crack Wi-Fi networks locally, assuring a seamless access for you to the network. The program supports multi encryption types such as WPA, WPA2, WEP or CCMP/AES encryption. 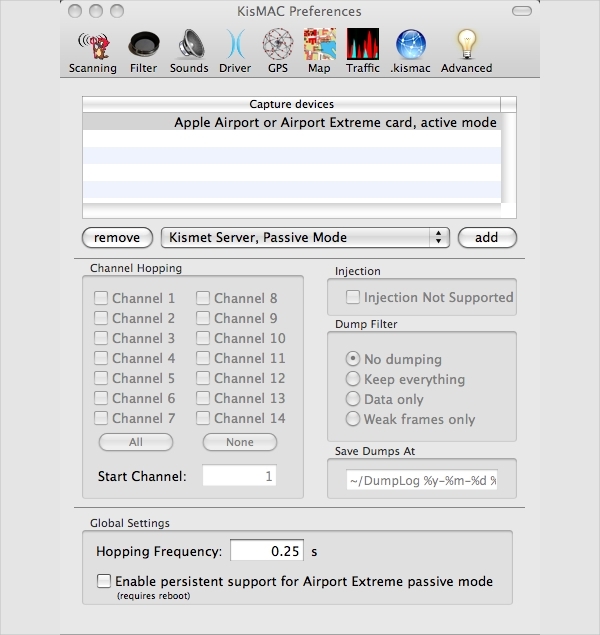 Those in search of free Mac Wifi hacking software, KisMAC would be a nice choice. 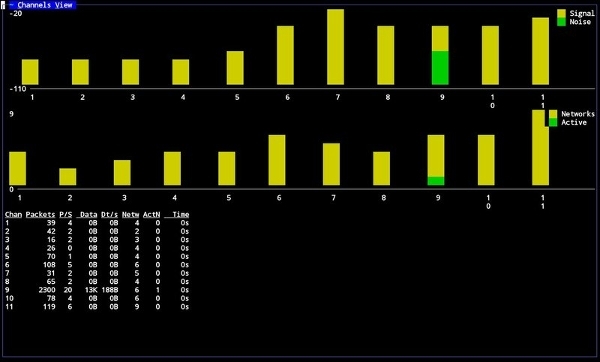 It’s an open-source Wi-Fi scanner/stumbler application, which, unlike other regular Wi-Fi hacker software applications, uses passive scanning & monitor mode. 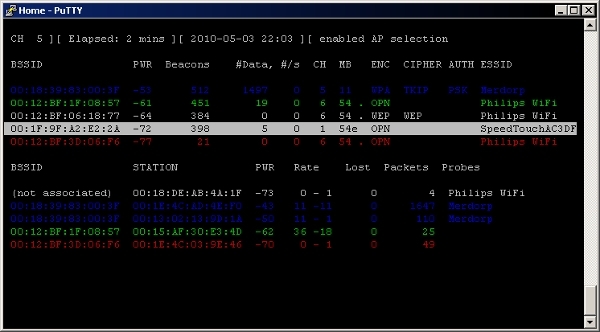 The program reveals closed or cloaked or hidden SSIDs, shows the logged in users, helps with PCAP import & export etc. You are getting a very simple, user-friendly yet powerful Wi-Fi hacking software here. It would quickly search out the local available Wi-Fi network & connect you to it so that you can bypass the locked Wi-Fi route in moments. It is virus free & gets updated just automatically, making things simpler for you. When it comes to most popular Wifi hacking software for 2016, you can opt for Wi-Fi Hacker .The user-friendly software program is well equipped to hack both WPA & WPA2 as well as WEP and promises you good support against the WPS attack. Its virus-free nature is one of the main reasons for its popularity today. What is Wi-Fi Hacking Software? A Wi-Fi hacking software is a software program that will primarily enable you to crack Wi-Fi password of a nearby network. These software programs are designed to work for WPA, WPA2 and WEP. Some of them are open-source applications and work as good network analyzer as well as packet sniffer. The best ones are guarded against the WPS attack. A good lot of Wi-Fi hacker software applications are meant to help with Wi-Fi troubleshooting issues. In simple words, these software programs are your key to Wi-Fi internet freedom where you won’t need to ask for the permission of the network administrator to access the desired router. How to Install Wi-Fi Hacking Software? To install Wi-Fi hacking software, you have to go to the chosen software’s link to download it. However, before you download, just make sure that the software program actually complements your specific operating system. When you download it, you will get the installation link that will come up with a complete guide on installing the application. Many a times, we find ourselves in places where we desperately need the Wi-Fi for an urgent communication or quick internet search but we cannot access the local router given no knowledge of the password. In such situations, the Wi-Fi hacking software is just a bliss. Such software applications would immediately crack the Wi-Fi password for you, in most of the cases of any strength, so that you can freely access the internet. The software program would also be helpful for network auditors and penetration testers who have to verify security of the WPA guarded wireless networks, break document encryption and crack the password hashes. The Wi-Fi hacker software applications would be helpful when you are looking to check what’s going on with the Wi-Fi network of your organization and what the users are doing with the network. All such software applications are really easy to operate and your primary computing skills would be enough here.